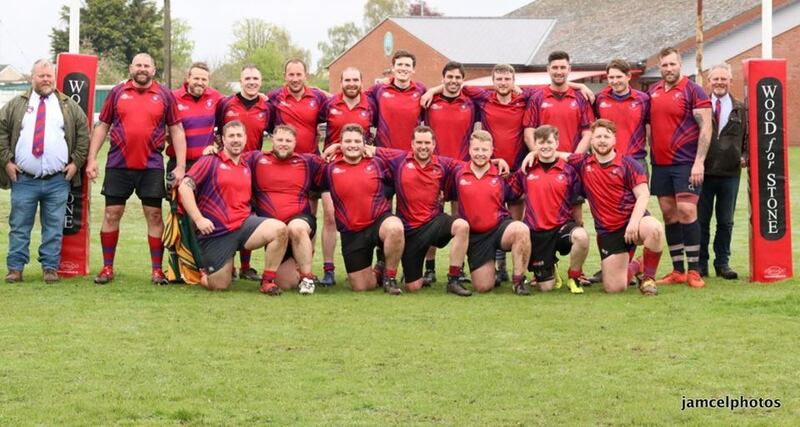 MISTLEY Rugby Club hosted a special memorial match for stalwart Chris Cooper. It took place in glorious conditions on Sunday morning, with Colchester providing the opposition at Furze Hill. Some Mistley players made up the numbers for Colchester and the game was played in good spirit - a fitting tribute to Chris. A number of family and friends came along to lend their support. After a minute’s silence, Mistley drew first blood with a try from talented youngster Matt McGregor. Colchester replied with a try from Tobias Philips - a Mistley player who helped out by swapping teams - and at half-time it was 5-5. In the second half, a lovely running try from another of Mistley’s younger members, Richard Johnson, together with a conversion from Jack Tompkins, put the hosts in the driving seat at 12-5. Colchester then started to apply pressure and they scored two quick tries in succession, but Mistley replied with a try from Tompkins. Another try from Colchester meant the game looked to be slipping away from Mistley. However, in the dying minutes, another of Mistley’s promising youngsters, Connor Williams, scored and, with another Tompkins conversion, it ended 24-22 to Mistley. This was a fair result, with both sides playing with great determination. Mistley chairman William Meston was delighted with the game and thanked everyone - both players and spectators - on behalf of Chris’ family. All worked so hard to put the game together.